The gaming industry has been in a continuous evolution since its inception, various consoles have improved their technology and productivity with every next generation. It is considered to be one of the fastest evolving industries on the planet. 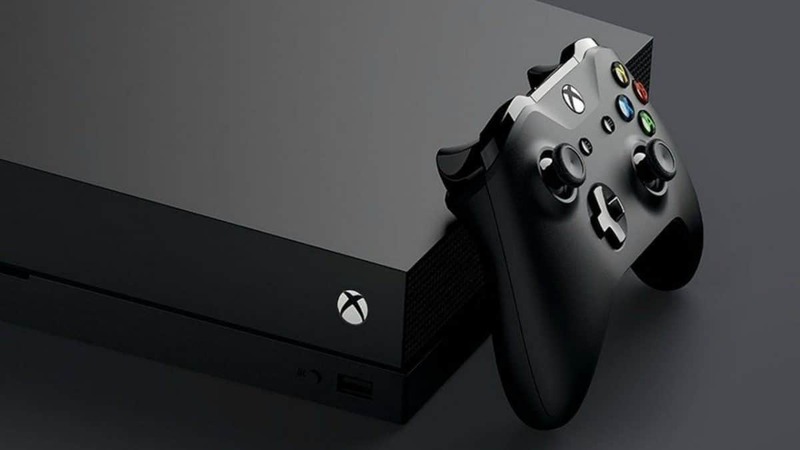 As you may know that we are on the brink of stepping ahead into the next generation consoles, the CEO of Ubisoft, Yves Guillemot is somewhat of a different opinion, according to him the next generation will perhaps be the last generation of home consoles, as it shall be replaced by high-quality Multi Device Streaming Services. In an interview, Guillemot shared his understanding when asked about the future of gaming consoles. He is of the belief that the next generation consoles will be the last. According to him, there is a certain pattern in the hardware updates, which will soon be replaced by high-quality Multi Device Streaming Services. Guillemot said that there are so many companies that are already experimenting with different technologies, which allow users to play high-end games on basic laptops and other similar devices. He gave an example of Nvidia working on making such technology possible, while Valve which already owns the largest online PC gaming store in the world. So keeping what CEO of Ubisoft, Yves Guillemot has to say? What are your thoughts on the matter? Let us know in the comments below.